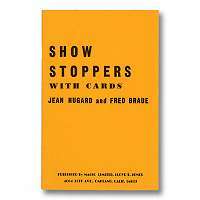 In this outstanding new collection, an expert presents step-by-step, foolproof instructions for 65 of his most impressive card tricks, guaranteed to work flawlessly and to delight audiences. Mystifying, entertaining illusions include "Prediction Wallet," in which the card a spectator has chosen and signed is found in the magician's wallet; "Suspense," in which a card remains dangling in midair, and many others. Each trick is clearly explained and illustrated, and many include patter and presentation suggestions. 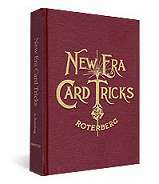 Great for magicians at all levels, beginner to expert.